For the first time in its history, the SNEB Annual Conference will travel internationally for a post-meeting tour in Havana, Cuba. 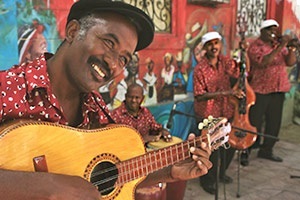 Join us for this unique opportunity to explore Cuba's rich culture and history. Book your trip by Jan. 15, 2019. And more! Visit www.sneb.org/cuba for full details. This resolution was submitted on Aug. 10, 2018. It has been reviewed by the Advisory Committee on Public Policy and was available for member comment for 15 days (see member comments and author responses here). The resolution is now ready to be voted on by membership. Voting will happen from Oct. 31 to Nov. 25. In 2011 SNEB entered into a Memorandum of Understanding with the Korean Society of Community Nutrition (KSCN). 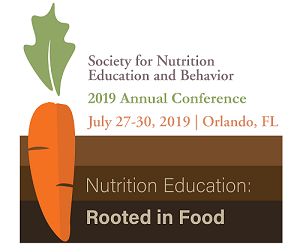 The relationship includes information sharing and SNEB frequently welcomes a large contingent of KSCN members to the annual conference, not only as attendees, but also as providers of educational content. With the reaffirmation of the MOU in 2016, a joint award program is announced honoring an SNEB member and student as well as a KSCN member. 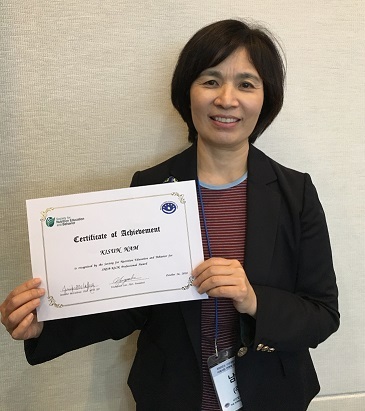 The 2018 SNEB-KSCN awards were presented to two KSCN members the Society's annual conference. The award recipients are Won Gyoung Kim and Kisun Nam. Learn more about the SNEB-KSCN awards here. The Kids Café Program (KCP), sponsored by Feeding America, is a national program that provides snacks and nutrition education for low-income children. Because of the large amount of money that is spent on the program with no available data on its effectiveness, it is important to conduct a formal evaluation. We will present results from a pilot study that aimed to evaluate the impact of the KCP on children’s diet quality (primary outcome), and body mass index (BMI) percentile and self-efficacy (secondary outcomes). Jayna Dave, PhD, is an Assistant Professor at the Children’s Nutrition Research Center, Baylor College of Medicine. Her research agenda is to eliminate health disparities by developing and evaluating community-based environmental and behavior change interventions, grounded in behavioral theories for prevention of chronic diseases among low-income food-insecure populations. 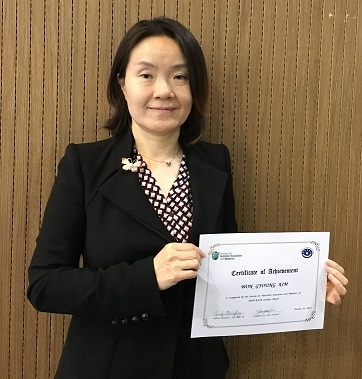 She has been awarded several grants through the NIH for conducting research with low-income food-insecure populations including food pantry clients. To identify how qualitative research has contributed to understanding the ways people in developed countries interpret healthy eating. The National WIC Association (NWA) has compiled comments and other resources related to public charge. Additional, NWA has made guidelines available for concerned WIC participants who may wish to comment in an individual capacity. These resources and more can be found on the Immigration Resources page of the NWA website here.